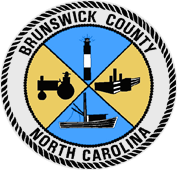 Copyright ©2019, Brunswick County Sheriff's Office. All Rights Reserved. Website Design by Benya Designs.